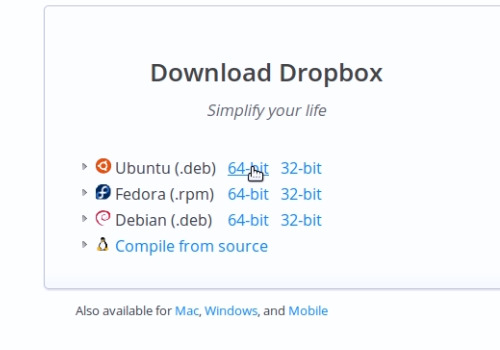 In this video tutorial we will show you how to install dropbox on Ubuntu. In order to install dropbox on Ubuntu, open your web browser. Go to “dropbox.com”. On the following web page choose “Download Dropbox”. On the next web page, choose 32-bit or 64-bit version of a program. In the popup window choose “Open with…” and press “ok”. 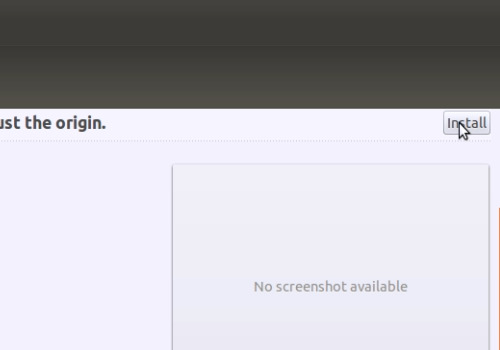 In the “Ubuntu Software Center” window, press “Install”. Type-in your administrator password. 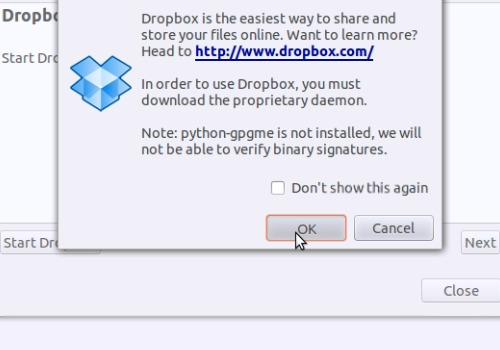 In the following window choose “Start Dropbox”. In the warning window press “ok”. Wait until the installation is complete. In the “Dropbox setup” window, choose “I already have a Dropbox account”, if you have one. Log in to “Dropbox” with the email and password. Choose your Dropbox capacity. 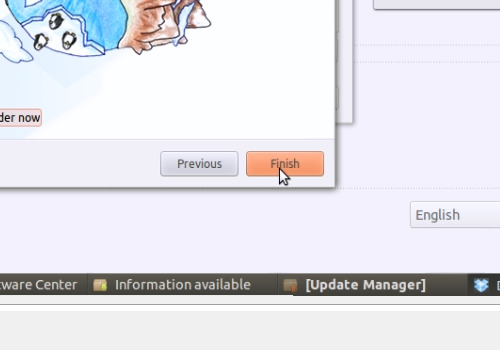 Select “Typical” as the setup type and press “Install”. If you know how to use Dropbox, choose “Skip tour”. Press “Finish”. Now your computer is linked to Dropbox.